Two colleges in Somerset have completed a merger — but still appear to be struggling to agree on a new name. Somerset College and Bridgwater College officially became a single body on Tuesday (June 14). But a joint statement indicated that co-operation between them could still be improved upon – as no new name had been agreed. A spokesperson for the colleges did not say why the newly merged institution had no name, or whether it had submitted any options to the Department for Business, Innovation and Skills (BIS) for approval. The two colleges would continue under their existing names “for the next few months”, the spokesperson confirmed. A BIS spokesperson would only say that the department had “no update at this stage”. 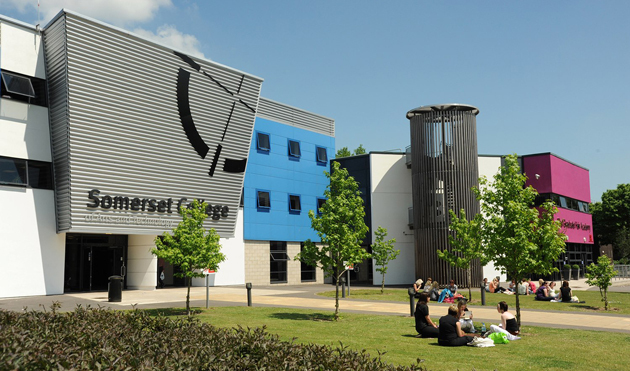 Somerset College had already been developing plans to merge with nearby Bridgwater College when the FE Commissioner, Dr David Collins, was called into the college over financial concerns last July. His only recommendation was that the merger plans should be supported. Confirmation of the formal merger comes ahead of the Somerset, Devon, Cornwall and Isles of Scilly area review, which is due to start in November. Three more college link-ups have also emerged, in Lancashire, Yorkshire, and Kent. One of these is between Accrington and Rossendale College, and Burnley College – both in Lancashire. 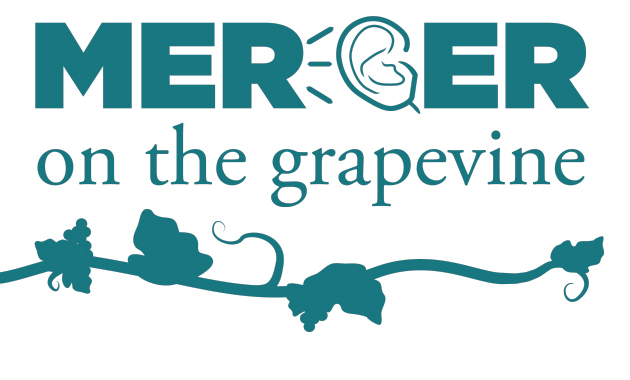 The region is part of the fourth wave of area reviews, with a proposed start date of September. Accrington and Rossendale College saw its Ofsted rating drop this week from ‘outstanding’ to ‘requires improvement’, following its first inspection since 2009. Burnley College was rated ‘outstanding’ at its most recent inspection in 2009. A representative of Accrington and Rossendale confirmed the two colleges were in talks. “In line with many colleges in Lancashire, Burnley College and Accrington and Rossendale College are discussing the possibility of collaboration,” he said. Canterbury College and East Kent College have also announced a partnership that would see the two colleges led by a single principal. Graham Razey, East Kent’s principal, will take over the reins in Canterbury following the retirement of current principal Alison Clarke at the end of July. Both colleges are in Kent, which is part of an area review due to start in November. Beverley Aitken, East Kent’s chair, described her college’s relationship with Canterbury as “productive”. Meanwhile, it has been reported in local media that Barnsley College has approved a merger proposal with Doncaster College. Both colleges are part of the ongoing Sheffield area review. Paul Pascoe, Doncaster College’s chair, said no decision had yet been made by the college. A spokesperson for Barnsley College said it would not be issuing a statement until after the next area review steering group meeting, due on June 16. This demands a highly imaginative and creative response from the colleges, but I am certain that they will meet the challenge it presents. Having also given the matter considerable thought I wonder if the name “Somerset & Bridgwater College” is sufficiently clear? Or have I over complicated the solution? I feel an umbrella name Somerset Colleges would be better , followed by campus location , for example , Somerset Colleges Taunton . Too many colleges in Somerset that would not be under that umbrella of ” Somerset Colleges” and therefore a somewhat misleading or overambitious target, if chosen perhaps a clear statement of intent though?